Are you moving from Fort Lauderdale to Washington? Whether you’re making the 3,200-mile move for an exciting new job, to be closer to family, or just because you want a new adventure, hiring the right moving company can be the difference between a hassle-free move and one with headaches around every corner. A long distance move requires careful coordination and is best handled by experienced movers. 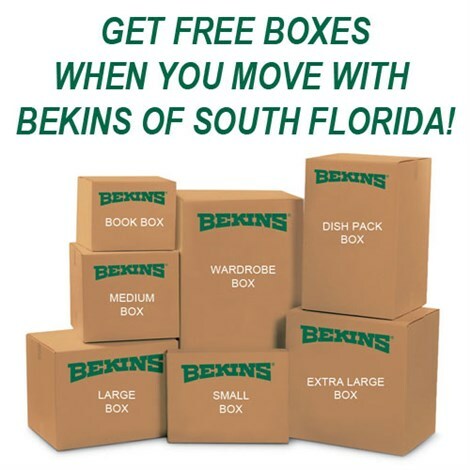 Bekins of South Florida has provided quality moving services for more than 50 years, and we’ve been committed to exceptional customer service since the day we did our very first move. Our long-standing accreditation with the Better Business Bureau and ProMover status are testaments of our determination to exceed our customers’ expectations. As part of a worldwide network of moving and storage professionals, we can help with your household move anywhere in the country and beyond. 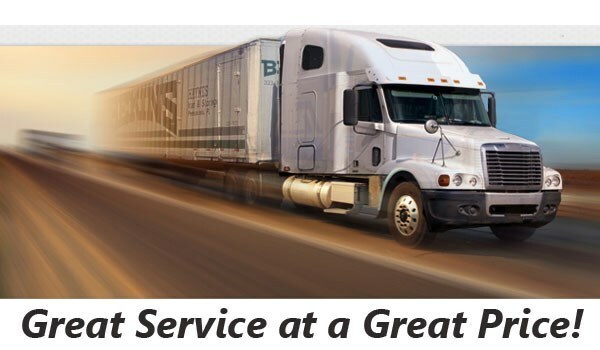 Bekins of South Florida is a member of the American Moving & Storage Association and Florida Movers and Warehousemen’s Association. These affiliations ensure that we are kept informed about any changes in the regulations surrounding long distance moves. Having the correct information in advance will help make it easier to complete your Fort Lauderdale to Washington move without any hassles. As you plan your Fort Lauderdale to Washington moving adventure, choose the proven services of the company with more than five decades of experience. Call Bekins of South Florida today, or fill out our simple online form now to schedule a free, in-home estimate.